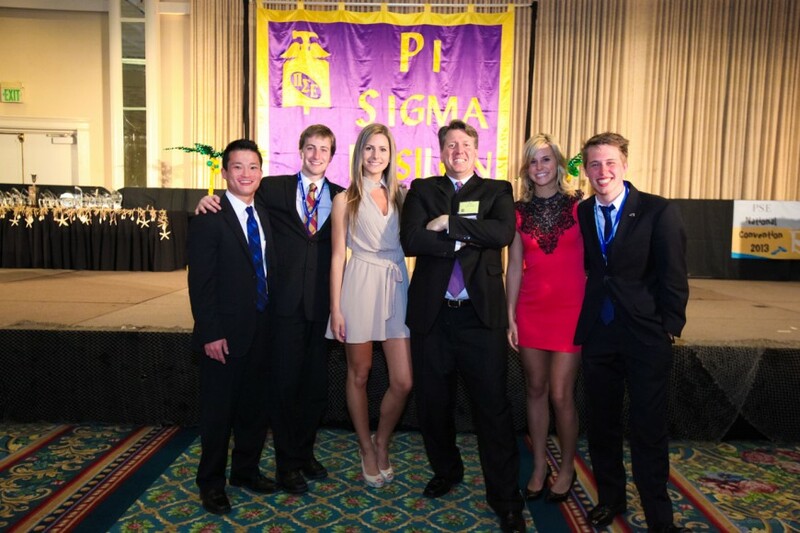 Pi Sigma Epsilon National Educational Foundation had its National Convention from April 2 – 7, 2013 at the Town and Country Resort Hotel in San Diego, CA. 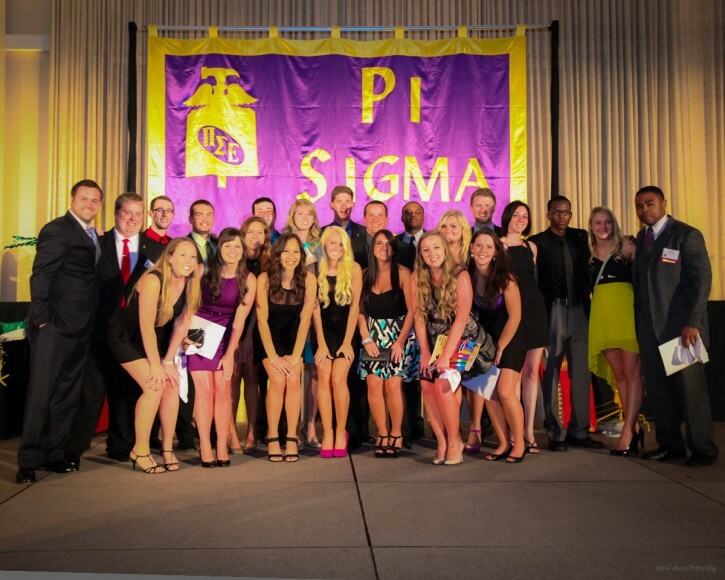 Pi Sigma Epsilon (PSE) is a professional Sales and Marketing Fraternity. 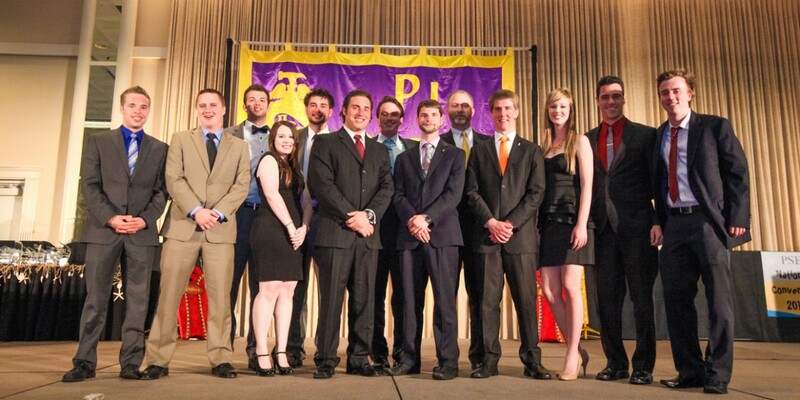 At the National Convention students come from top Universities from all around the country to showcase the projects they have been working on all year and to compete for Scholarships. 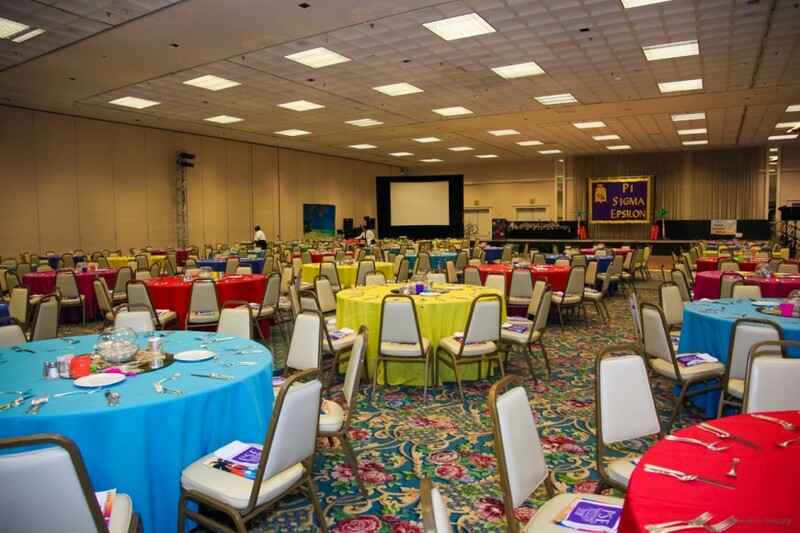 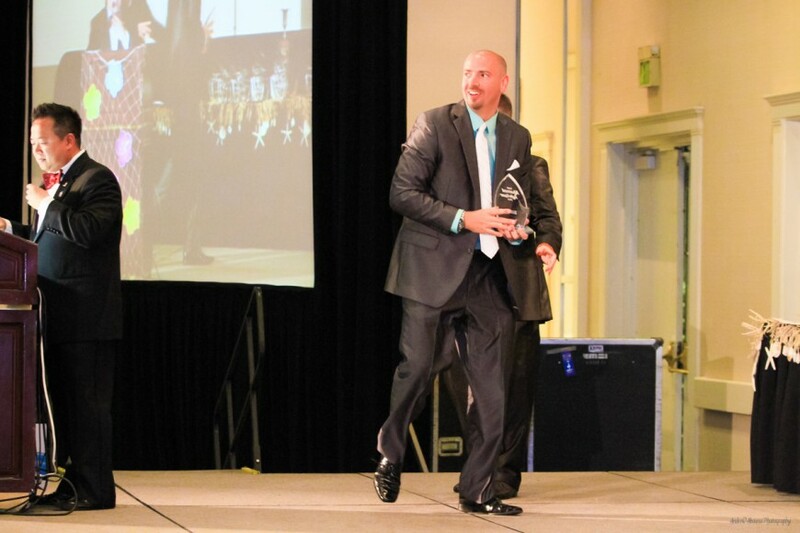 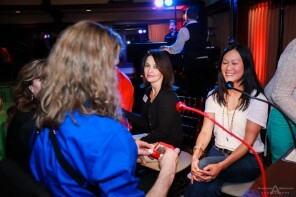 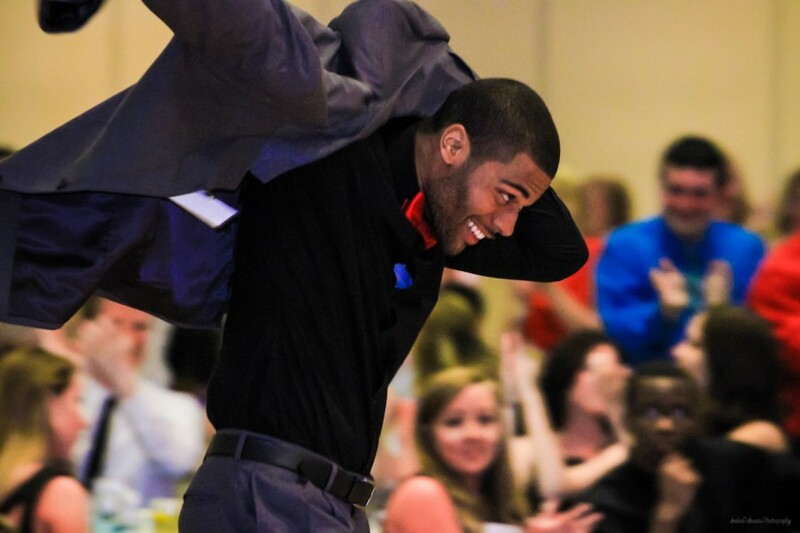 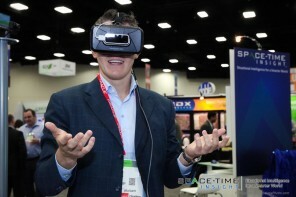 At the PSE’s conference this year, Andrew Abouna Photography provided 3 days of event photography for the foundation. 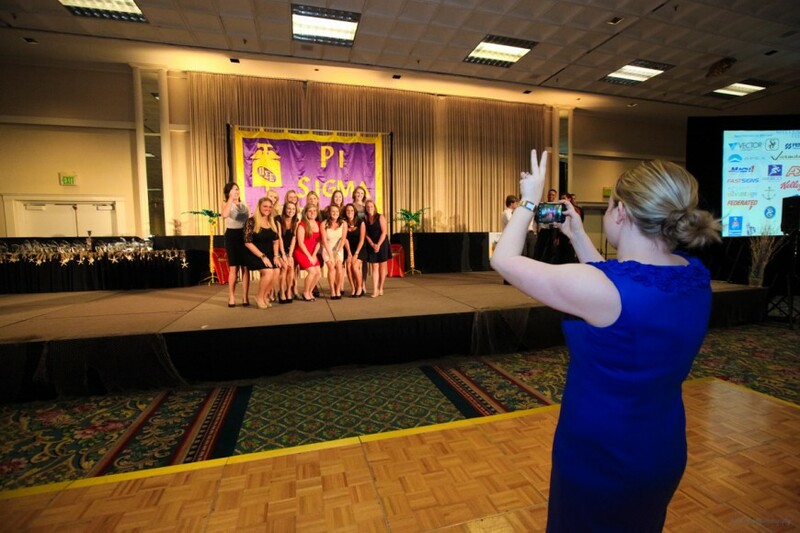 The event photography included photography the welcome and reception dinners, group photos of board members and fraternities, awards ceremony, entertainment activities, and range of candids in editorial and photo-documentary style. 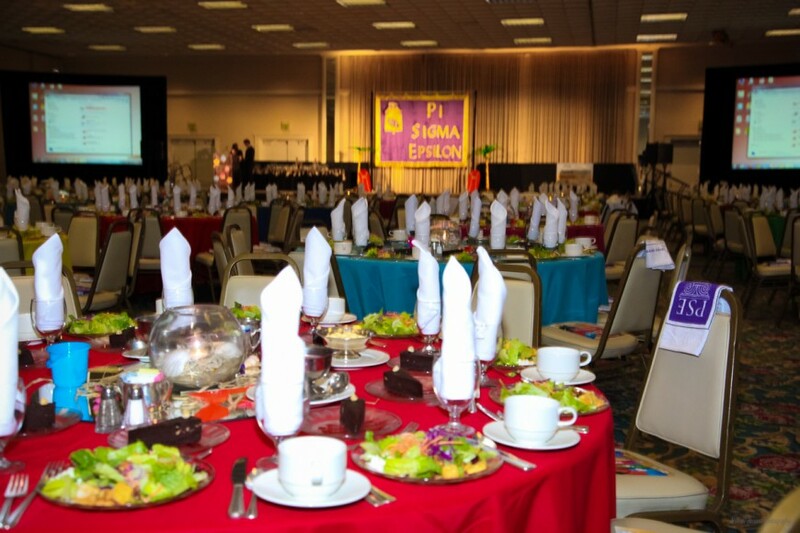 An additional important use for the event photography has been in marketing for the foundation, as their website and other materials are currently using event photos captured for them from the event. 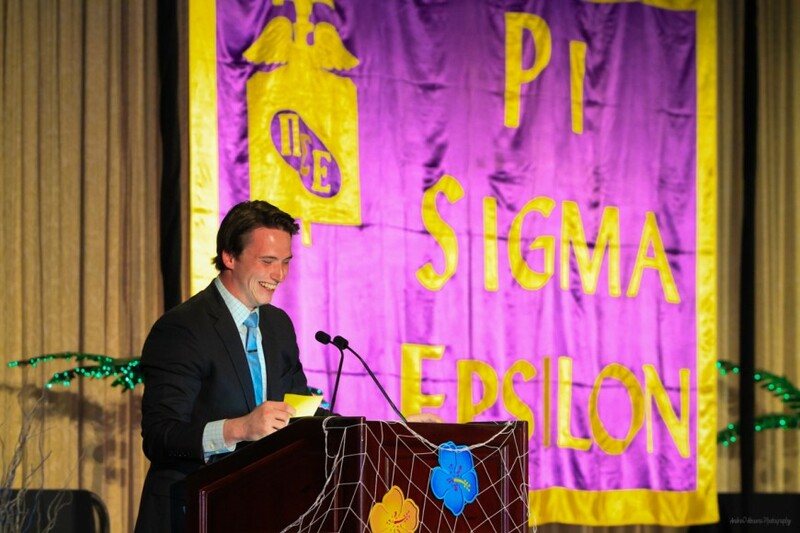 Following the three days of event photography, plus image processing, the products prepared for Pi Sigma Epsilon included a secure online gallery of all images captured. 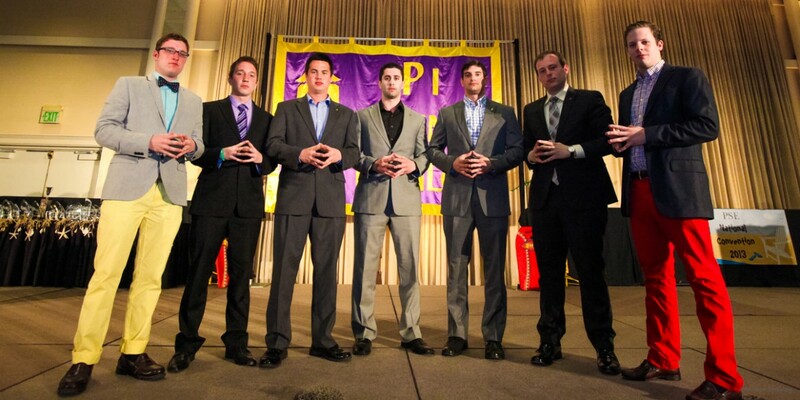 This allowed the company the option of easily sharing the images with its members across the country. 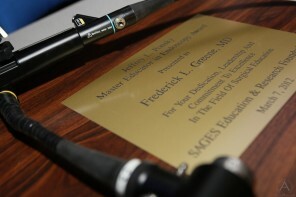 In addition, the foundation was also provided a DVD of all images in high resolution, along with a slideshow to easily view all those images. 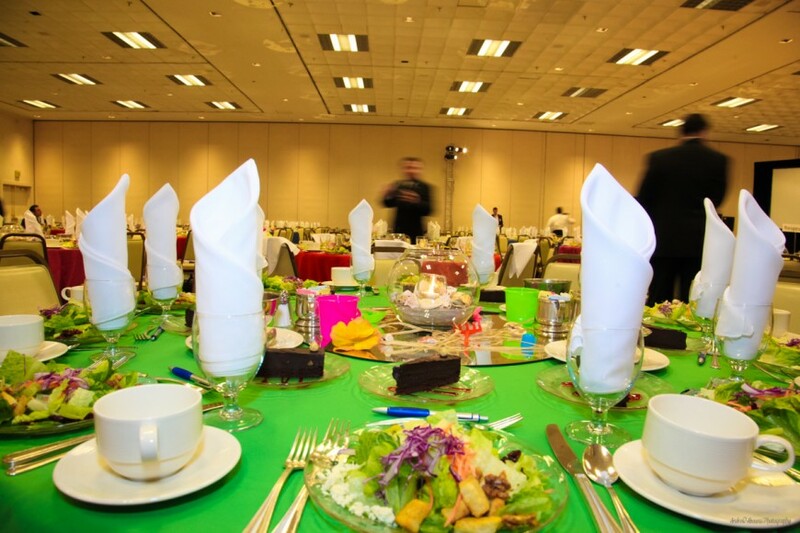 These products are what I typically provide to all clients who require an event photographer in San Diego. 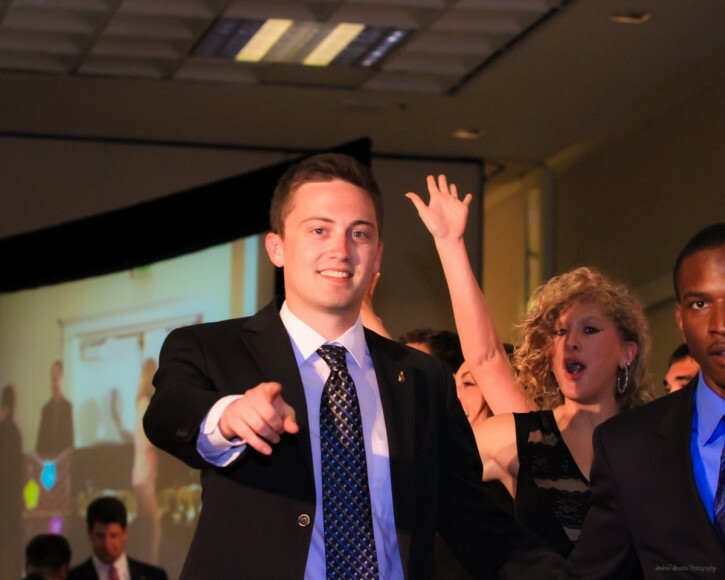 Feel free to contact me for more information. 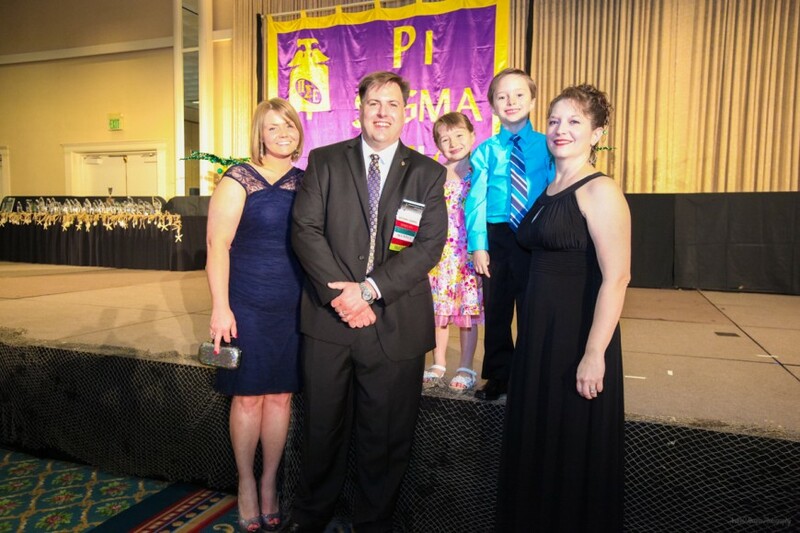 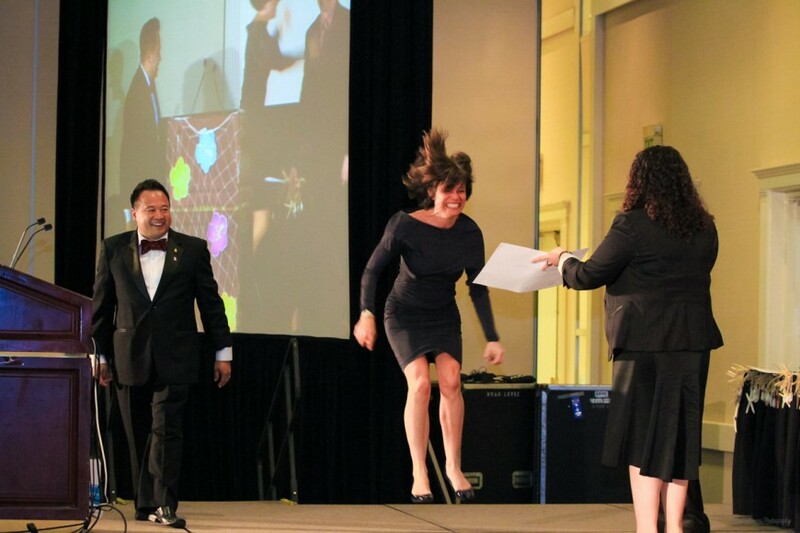 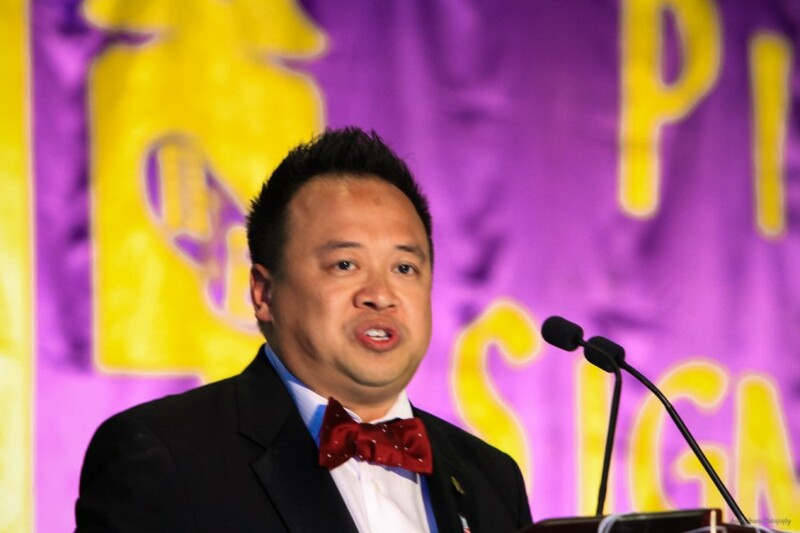 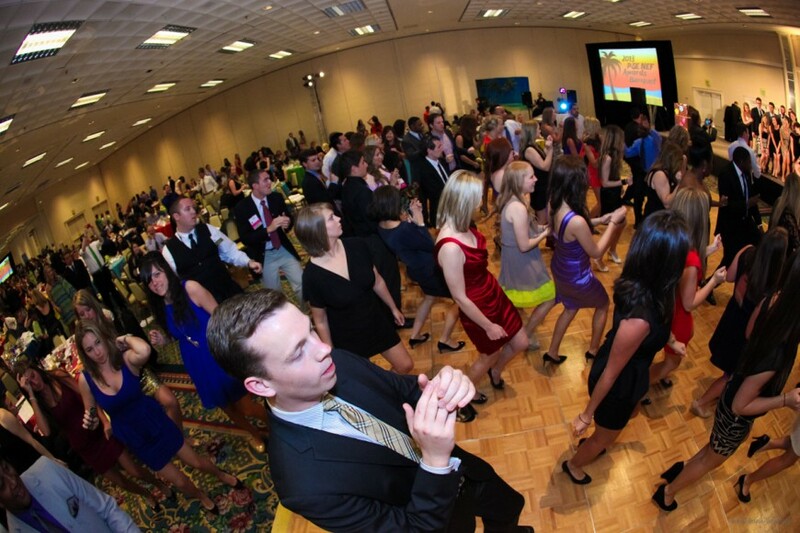 The annual Pi Sigma Epsilon Educational Foundation National Conference is the climax of the PSE year. 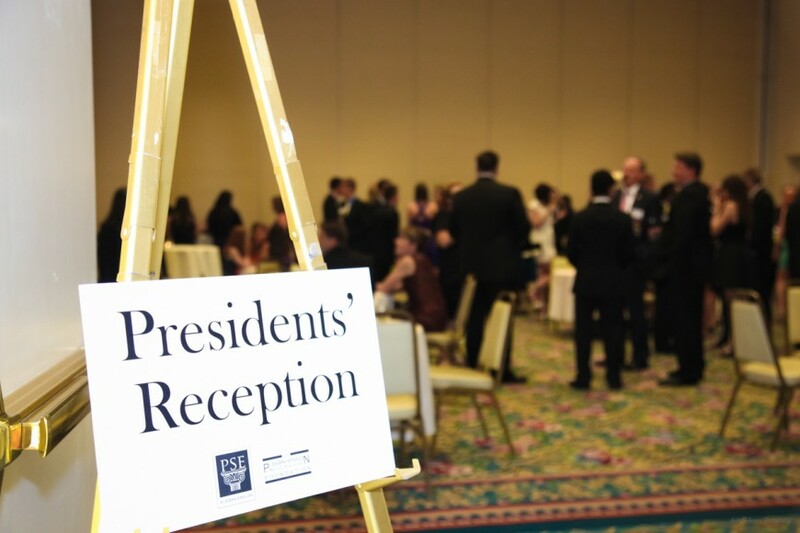 Each spring for over 55 years, nearly 500 PSE members (collegiate, alumni, educator, professional, associate and corporate representatives) join together for five days of professional programming and special activities. 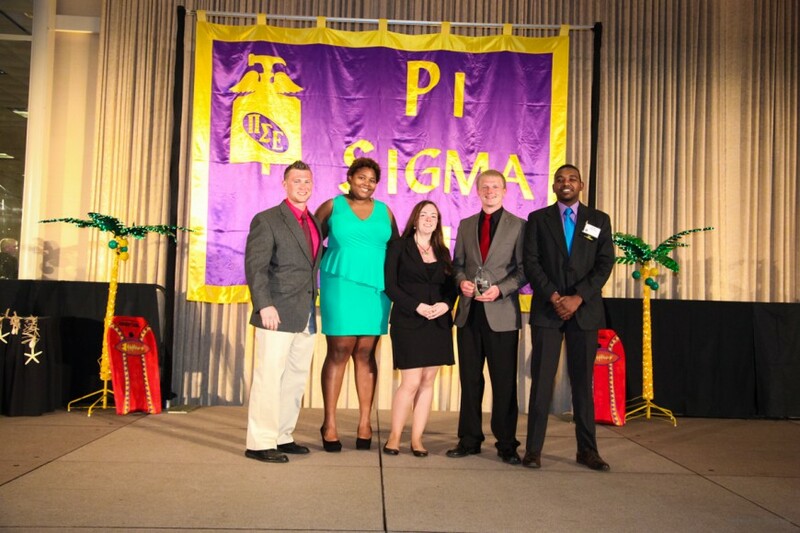 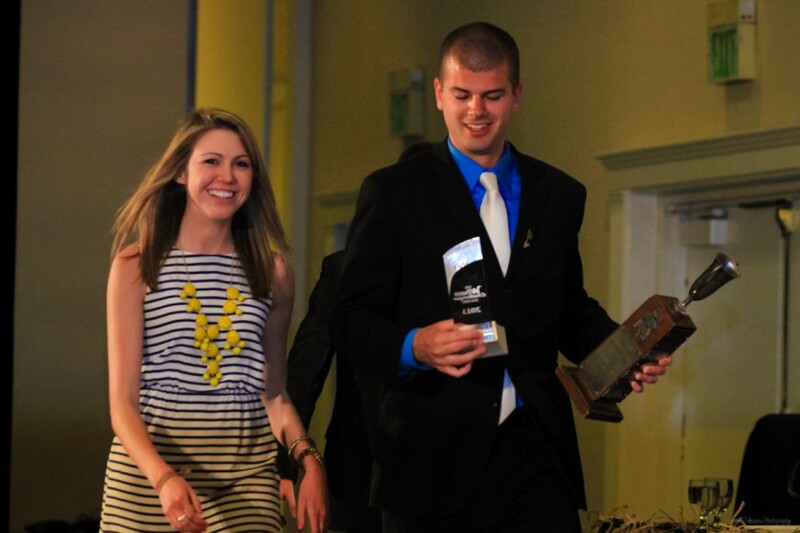 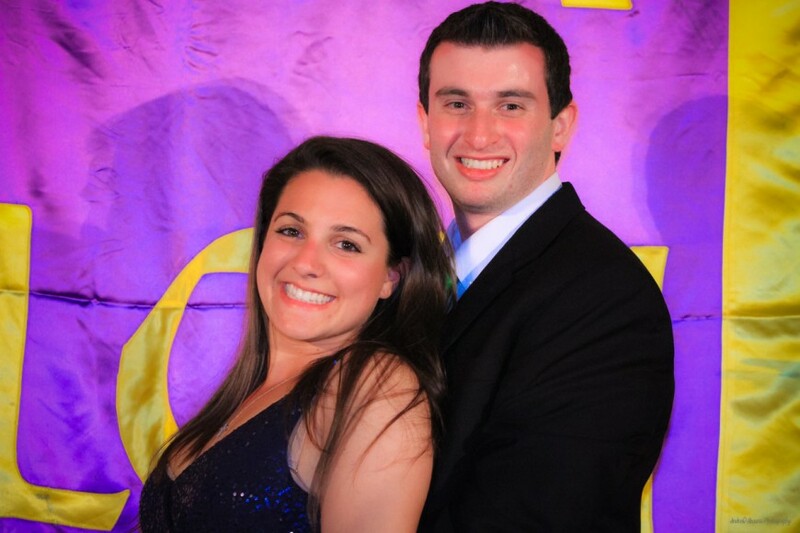 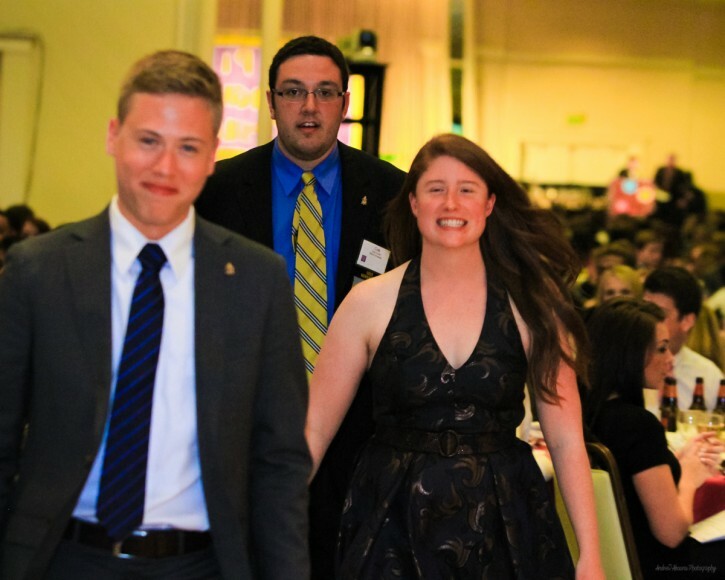 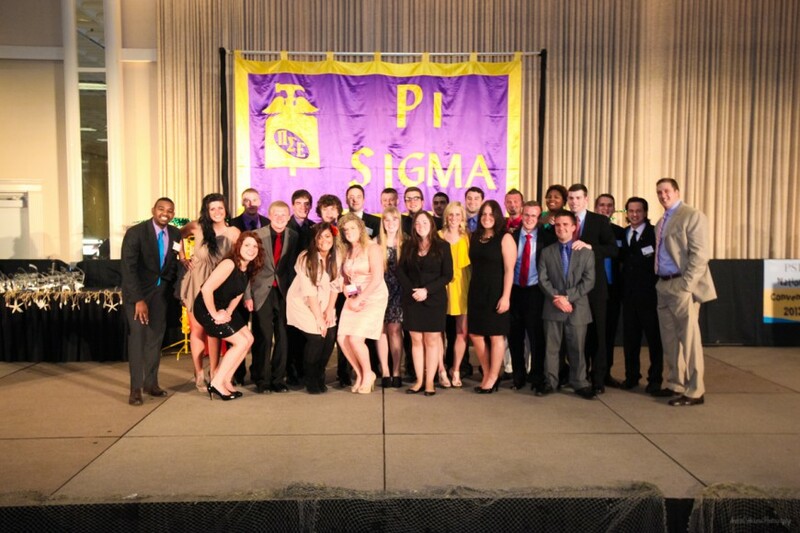 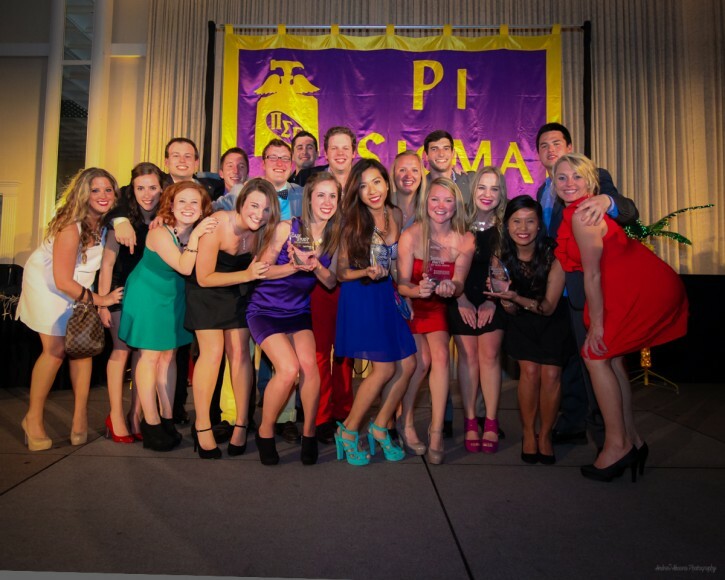 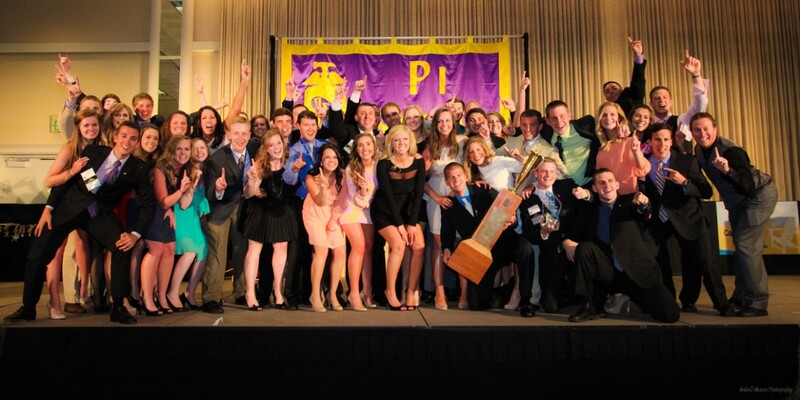 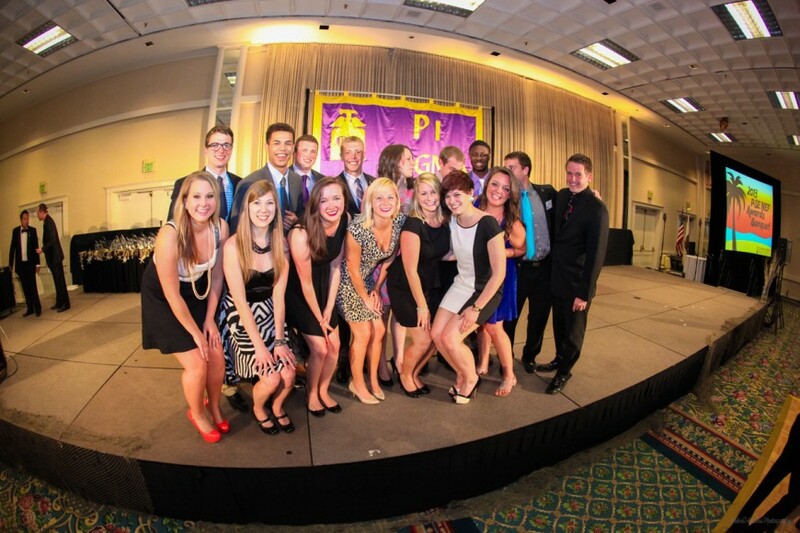 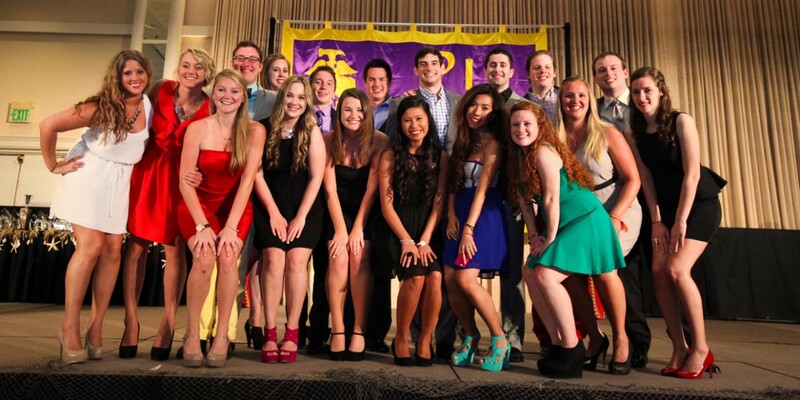 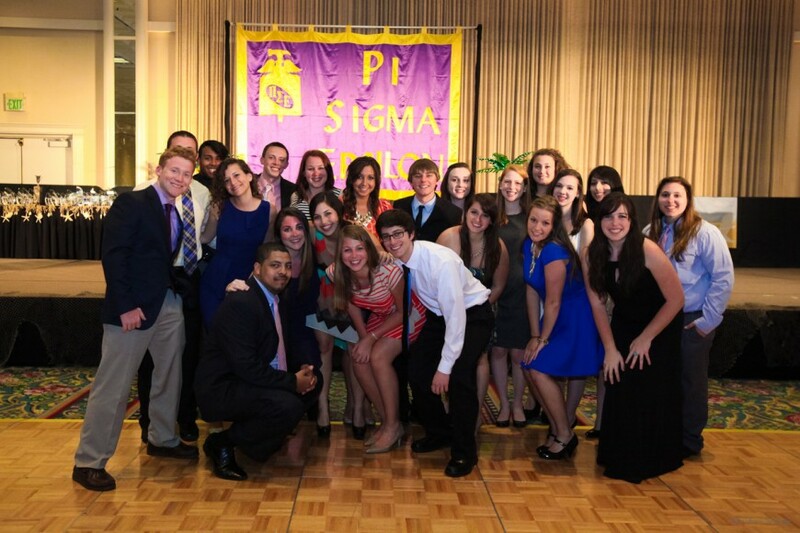 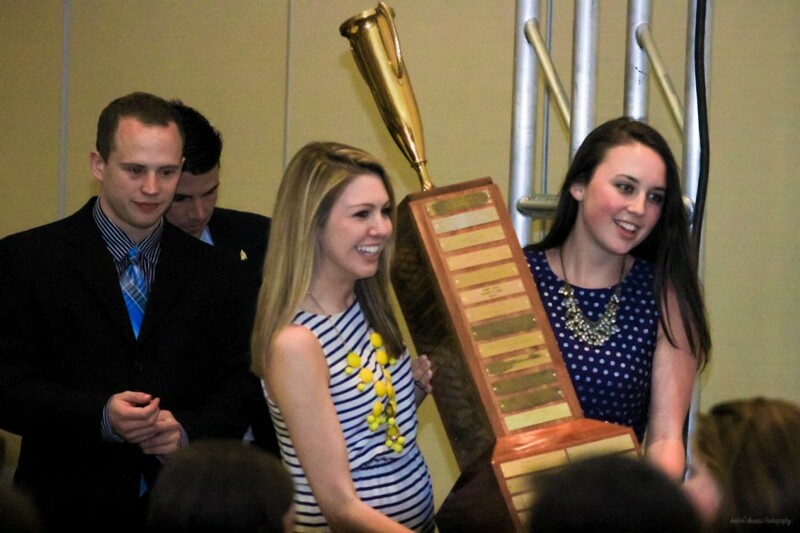 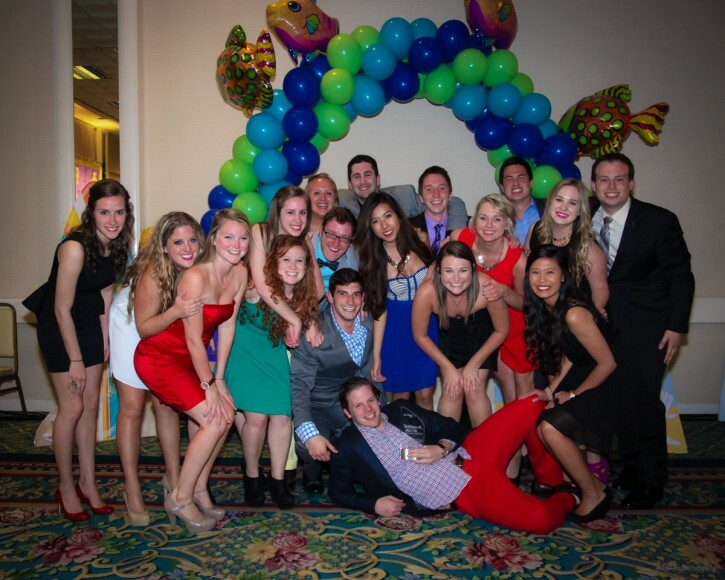 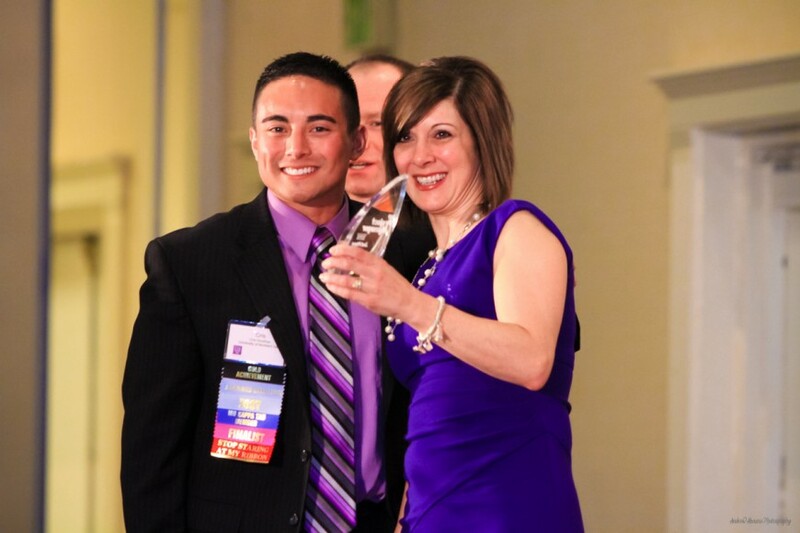 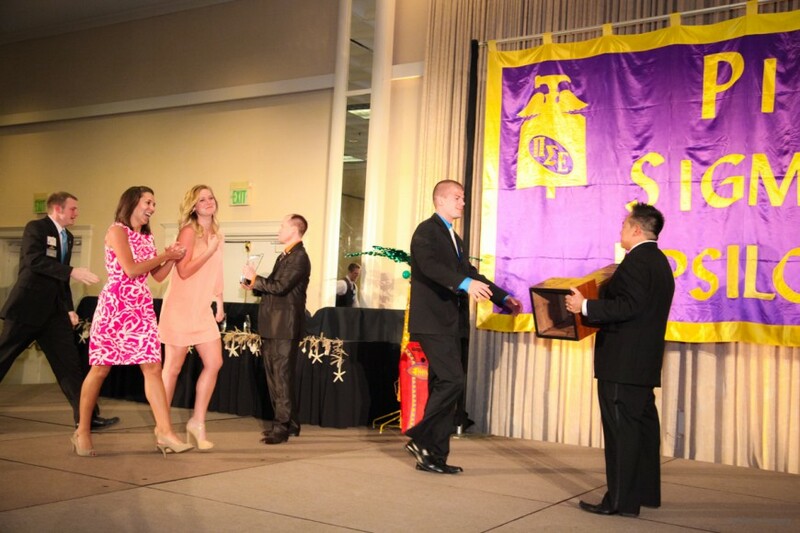 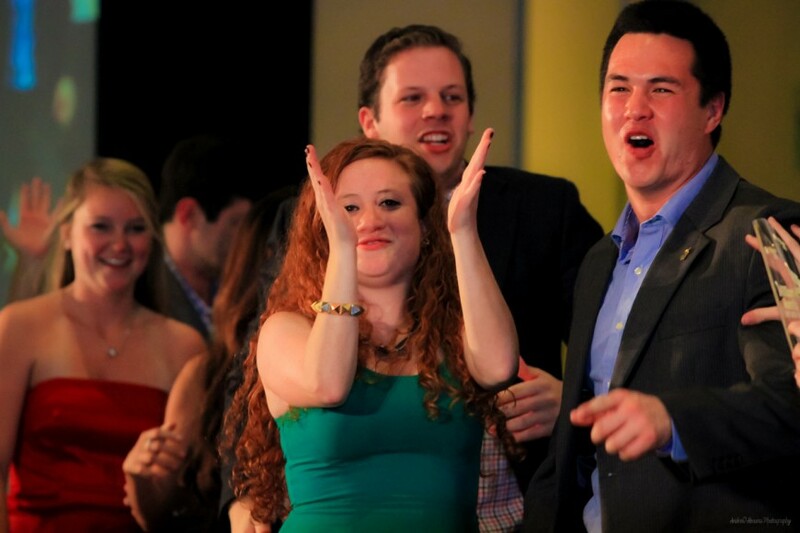 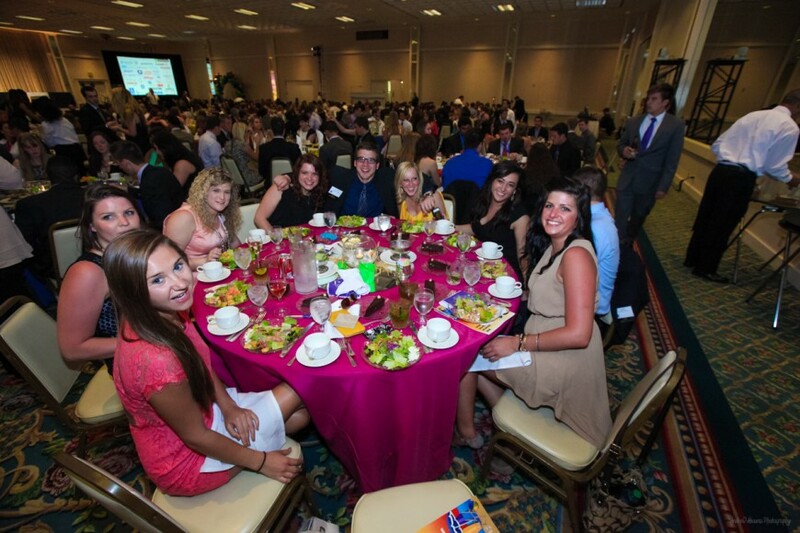 Pi Sigma Epsilon is the only national, co-ed, professional fraternal organization in sales, marketing, and management. 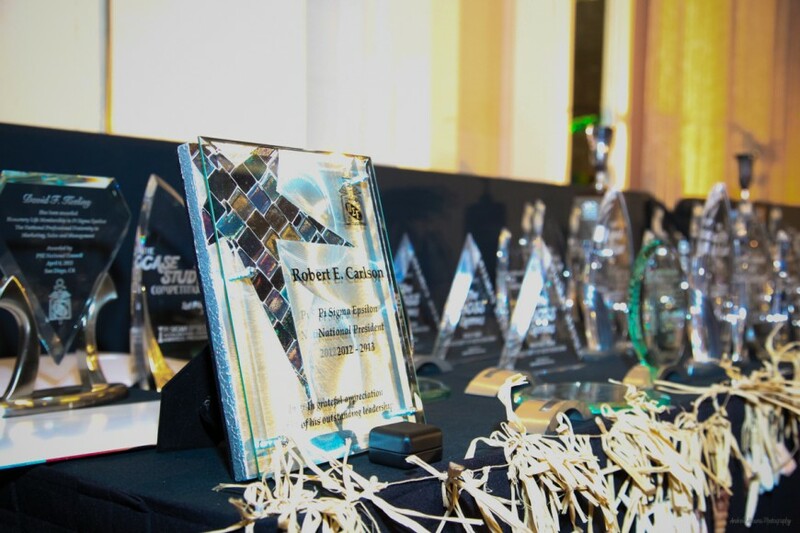 San Diego Event Photographers, Andrew Abouna Photography, recently photographed 3 days of the convention, included key sessions and shots, including sponsor speakers, booths, career fair, groups, workshop speakers, venues, audience groups, awardee presentation and recipients, chapter presidents/individuals, Board of Directors, reception, chapter groups, audience groups, awards ceremony, individual student awardees, and party. 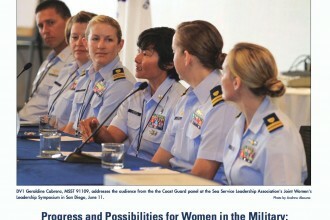 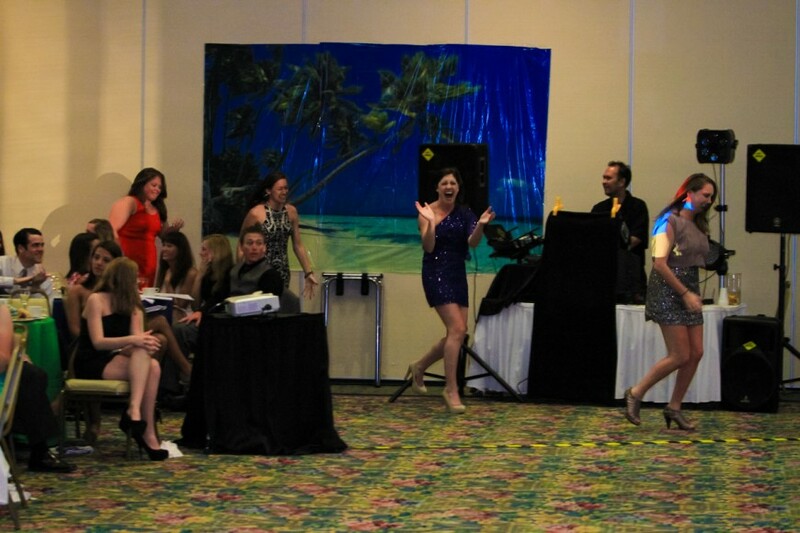 The event was held at the Town and Country Resort hotel in San Diego.